Hyundai Motor America and Kia Motors are reviewing a request from the US Senate to testify over engine fires in its vehicles, officials in Seoul said Thursday, quoting statements from their US branches. 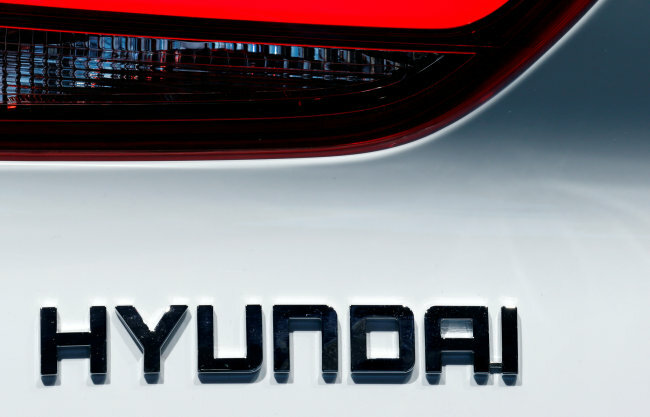 “Hyundai received the request to appear from the Senate Commerce Science & Transportation Committee and is currently reviewing it,” the company said. The statement came hours after a Reuters report that the Senate Commerce Committee’s Republican chairman and ranking Democrat had asked executives representing the Korean carmakers to testify at a Nov. 14 hearing on engine fires reported in vehicles that were not involved in collisions. The request follows an announcement last week by the US consumer advocacy group the Center for Auto Safety that there have been 103 fire complaints filed with US safety regulators since June 12 involving suspected engine defects. The group also urged carmakers to recall nearly 3 million vehicles. While requesting the testimony, Sen. Bill Nelson said a driver had died last year as a result of an engine fire in a 2014 Kia Soul. He urged authorities to investigate the cause of the fire to address the concerns of car owners. Kia said it was reviewing the request, but it refuted the claim that the death was the result of a manufacturing defect, arguing instead that it was connected with drug abuse on the driver’s part and that the carmaker had “technical” evidence to support its statements. According to the police report, the company said, the driver was found to have used potentially lethal amounts of heroin and fentanyl, another powerful narcotic.